The 5105 DF GS 4wd tractor model is manufactured by DEUTZ-FAHR. Find and download detailed specs and data sheets for this machine here. Equipped with a powerful SDF engine, this 5105 DF GS 3.62t machine can provide 75kW or 100 horse power for the 4wd tractor. 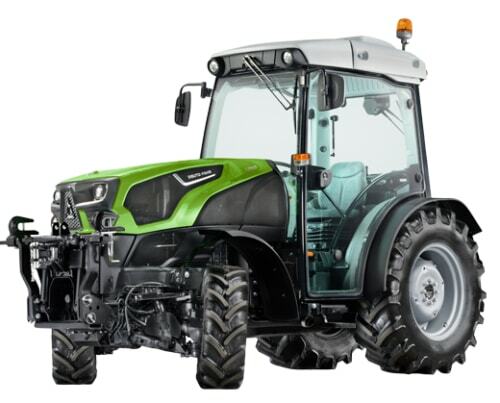 The DEUTZ-FAHR 5105 DF GS can be grouped in the medium sized machine segment in the 4wd tractors category. The model's dimensions are 4.1m x 2.341m x 2.65m. It has been sold without air Air brakes, Aircondition and ISO Bus as of 2017. There are more detailed specifications and machine descriptions available in the original DEUTZ-FAHR 5105 DF GS specs data sheet. Available in German, LECTURA Specs offers a free download of highly detailed specifications and machine descriptions of this model. The production is still going in 2017, where this 5105 DF GS is available at a new list price between €46000 and €59000. For more detailed information about pricing and current residual values, check out the LECTURA Valuation system. 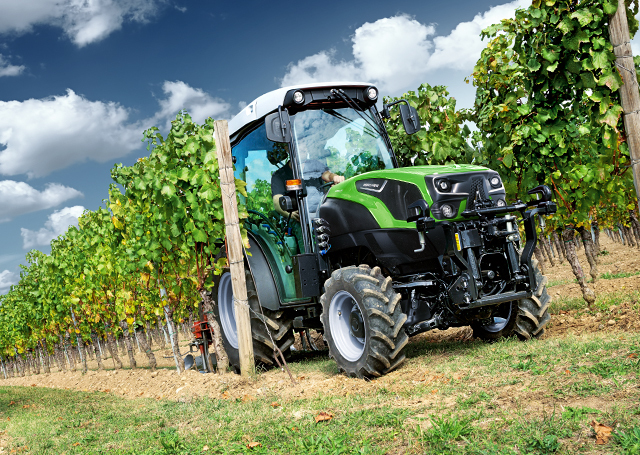 DEUTZ-FAHR currently produces 364 other 4wd tractors, which range from 30kW up to 247kW - the most visited on LECTURA Specs are 5130 TTV DT, 5080 D Ecoline, Agrolux 65 DT. Having been in production from 2017 to 2017, the 5105 DF GS 4wd tractor ranks in the LECTURA index at #526. Want more detailed specifications? Download the latest DEUTZ-FAHR 5105 DF GS specs data sheet on LECTURA Specs today!